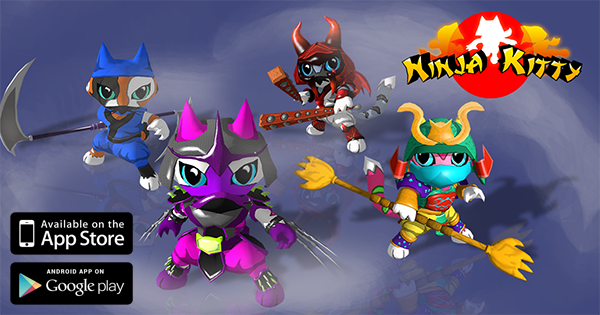 Dragon King is threatening to bring chaos and destruction to the peaceful world of the Kitty Claws. 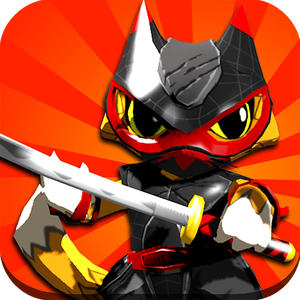 It’s up to you and the Kitty Claws to restore peace to the land and defeat the Dragon King’s army. Put your ninja skills to the test as you run, jump and slide your way past deadly traps and obstacles. Use your powerful ninja warrior weapons to slice through hordes of minions and terrifying bosses on your way to victory.